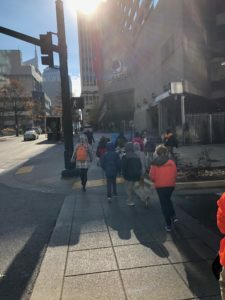 Episcopal School of Nashville is an independent co-educational Pre-K through elementary school, serving students of diverse ethnic, cultural, religious, and socio-economic backgrounds. Valuing the education of the whole child, the school encourages students to engage their minds, bodies and spirits as they grow in confidence and communion with others. 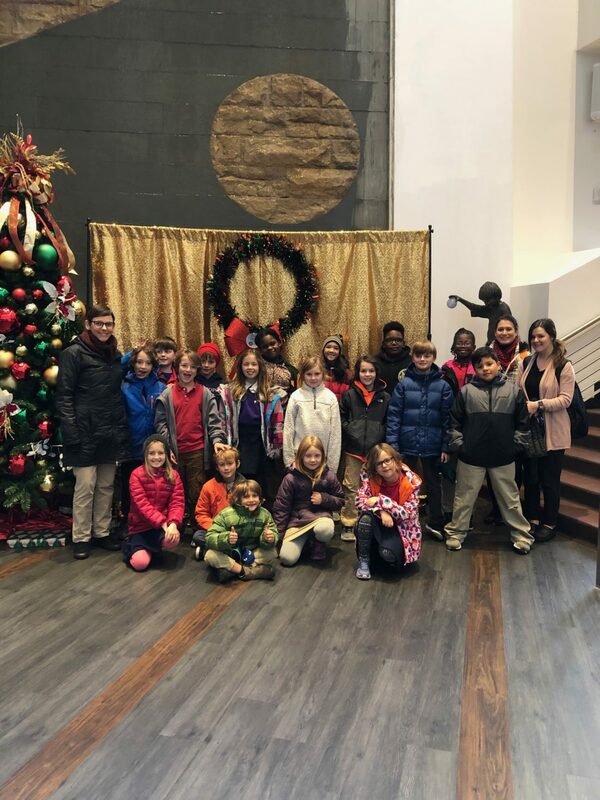 Episcopal School of Nashville students in second through fourth grade attended “Around the Americas” with Andre123. 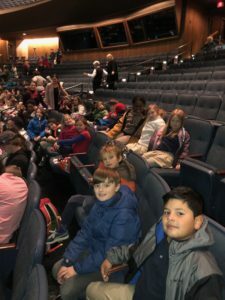 This bilingual production incorporated music, dancing, and geography as children were invited to participate with Andre and his friends. Copyright © 2016 Episcopal School of Nashville Episcopal School of Nashville is an independent co-educational Pre-K through elementary school, serving students of diverse ethnic, cultural, religious, and socio-economic backgrounds.